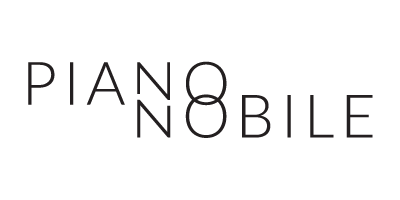 Piano Nobile is an art furniture gallery featuring award winning modern furniture designs which are an eclectic mix of comfortable, livable pieces made of rare tropical woods, glass, wrought iron and other exotic materials. The “Piano” team have won numerous awards, including the “Florida Style” award five years in a row for their innovative furniture designs. The creative interior colors range from avacado to mamey red. The “Caibarien” table is made from wrought metal and terrazzo. The metal is shaped in the “Art Nouveau” fashion with a tropical twist. The terrazzo top is made from bright red and emerald green glass and gray and black marble set in a sand colored aggregate. Their work has been featured in several magazines and books including: South Florida Magazine, Metropolitan Home, Interiors, Florida Design Magazine, Miami Hot & Cool, Miami Home & Decor, Domus Magazine and Southern Living.